Our family loves to play games. 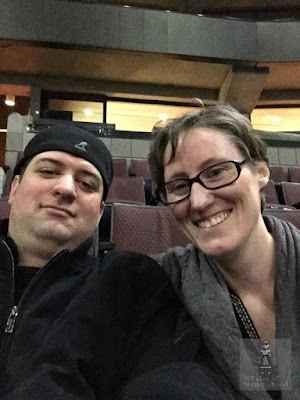 Board games, card games, video games - we like them all. 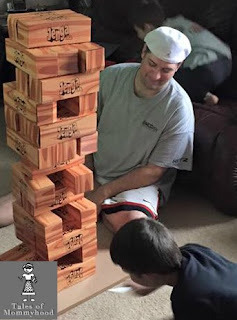 Mr. J played Jenga for the first time when he was 6, and it was a game that he really enjoyed. 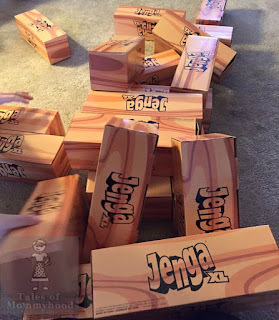 When I saw that there was a new Jenga game out - Jenga XL, I knew it was a must have for our family. Like traditional Jenga, you take blocks and build a tower, and then you need to remove pieces and build higher without knocking the structure down. 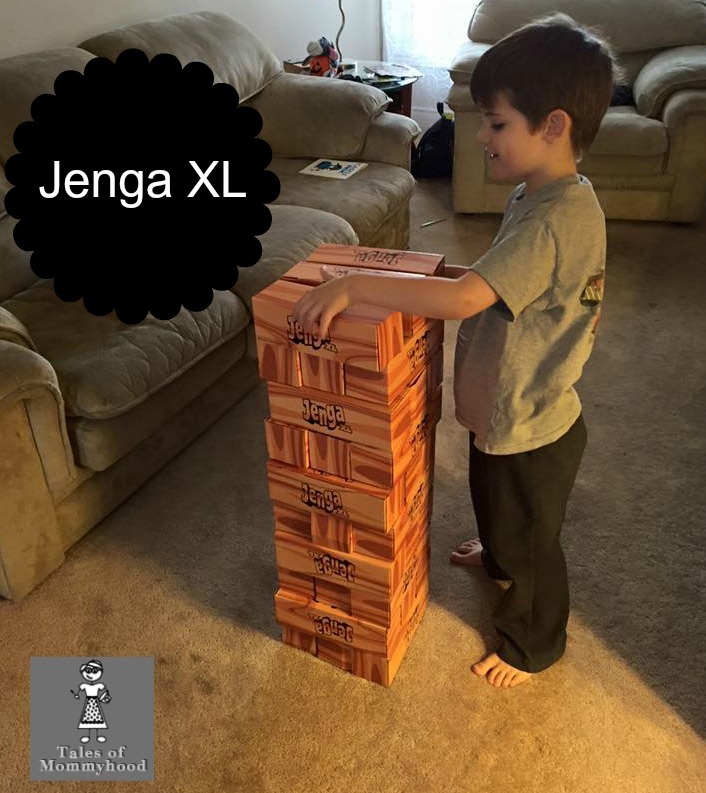 The twist on XL is that the blocks are extra large (XL). This gives you a much larger tower to play with, and much bigger topples! Jenga XL makes our list for top holiday gifts! 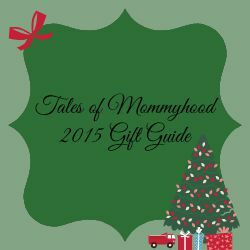 If you are looking for something to gift to a family, this is a great choice! omg no way!! i had no idea there was anything like this. those Jenga pieces are huge! I need to get this....on sale on amazon for $20!